The Crafty Scrapper: Anita Houston Demos New Wendi Vecchi Embossing Paste and Stamps! Anita Houston Demos New Wendi Vecchi Embossing Paste and Stamps! 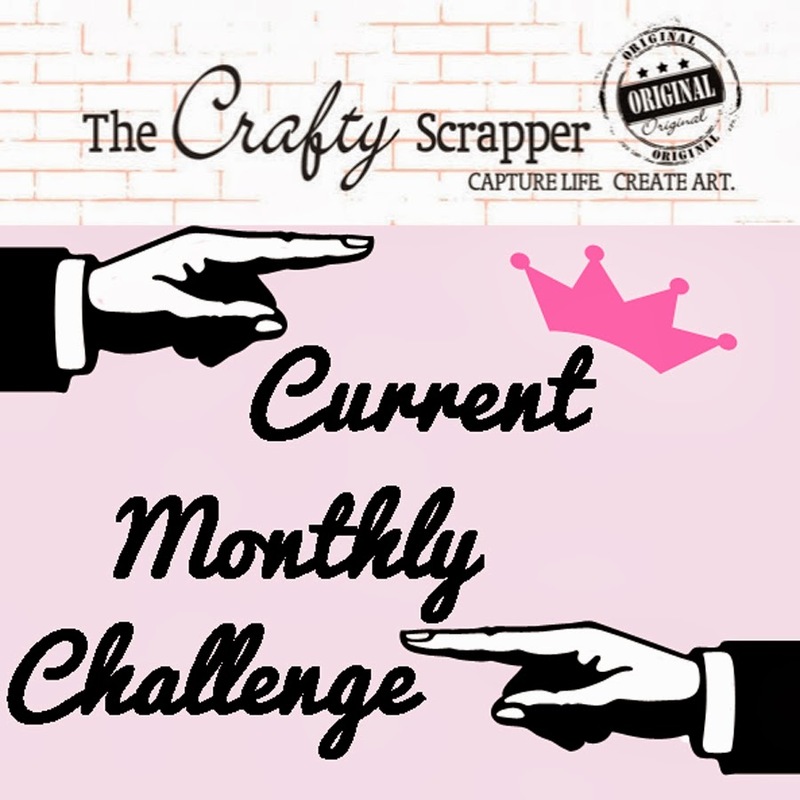 Hello there Crafty Scrapper lovers! Anita Houston, of the Artful Maven Haven (There are two Anita's on the Design Team by the way.) here to give you a little inside scoop on the goings on at the store from last weekend. I made the five hour trek from Midland, through the ice and snow to spend the weekend doing demos and teaching classes. Bad weather couldn't hold me back from one of my favorite places to be, The Crafty Scrapper, but I was sure glad to get there and off the roads. Carolyn, the fearless owner, hosted a Stamp Catalog Party on Friday night, and so I was put to work demoing Wendy Vecchi's Embossing Paste and Stamps, as well as Tim Holtz's and Dina Wakley's new stamps. I LOVE to demo! It's probably my favorite thing to do, crafty speaking. I love to see people's eyes open up to new possibilities and inspirations. I love to answer questions, especially when onlookers get excited about my answers. If I don't know an answer then I will start creating until I figure it out. I love getting my hands dirty experimenting with new product! It's exhilarating! Carolyn has an Art Bar to use for demo work. It's the perfect height for me, and there is lots of play space. Here is some of what I made. I gave some things away too. I just want you to know that Wendy's new Crackled Texture Paste is the absolute BOMB!!! It totally transforms any background into a work of art. I used it on Art Parts, Sticky Back Canvas, Watercolor Paper, ATC's, Manila Paper Tags, and metal embellishments. It works on just about everything, with a coat of Embossing Paste underneath or even by itself! I love your samples, I'm glad you had such a great time. Wow - what completely stunning makes, Anita - fantastic! Just adore the Phrenology head, and I love the look of Wendy's crackle (more for the wishlist!). Oh how I wish I could have taken that class! Your samples are just fabulous - just got my Wendy crackle paste and am dying to use it!